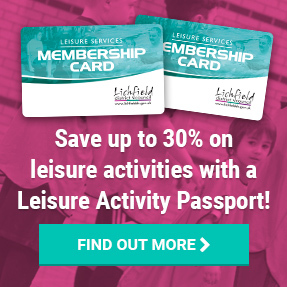 The leisure centre has a 25m pool for public swimming, swimming club sessions and swimming lessons. The five-court indoor sports hall is the place for a game of football, badminton or basketball. It’s also available for clubs to hire. 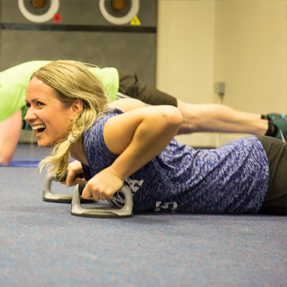 An air conditioned gym with a mix of resistance and cardiovascular equipment and two fitness studios for a range of classes. Two squash courts on offer for hire or club games. Four multi-purpose rooms offering a small gym, interactive wall and cycling studio. Two meeting rooms available to hire – perfect for meetings. One sand-dressed artificial pitch that is sized at two-thirds for hockey and football and is available to hire for the season or for one-off games.